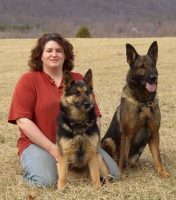 We are located in Western North Carolina, nestled in a valley, surrounded by the beautiful Blue Ridge Mountains. 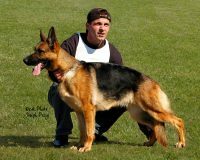 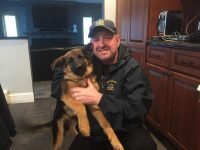 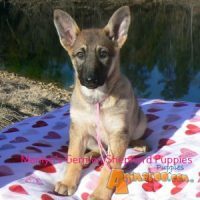 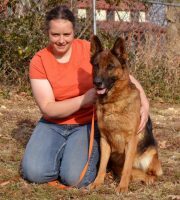 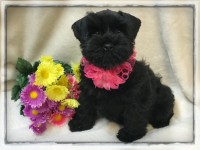 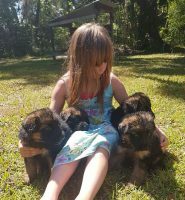 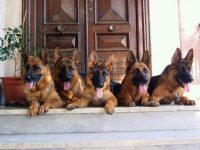 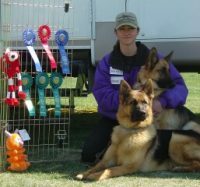 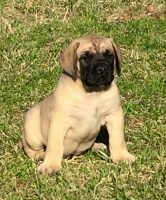 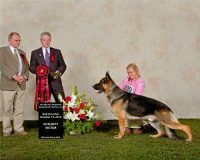 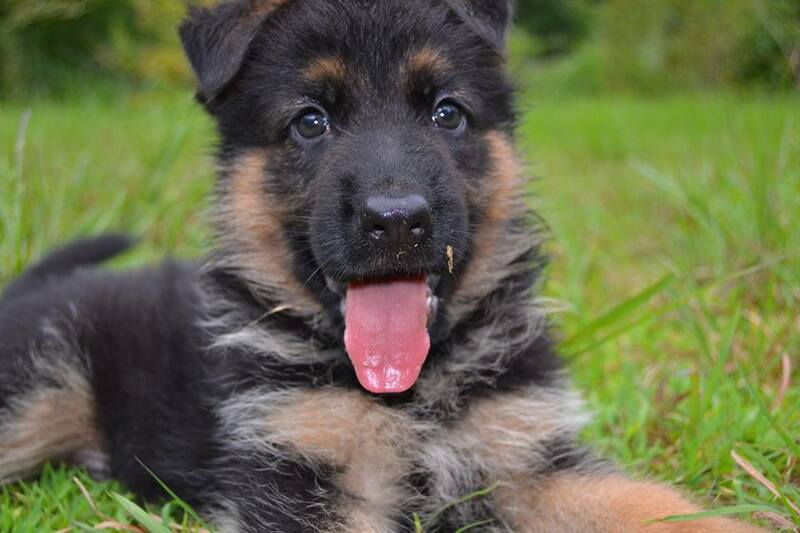 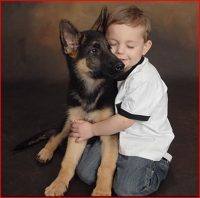 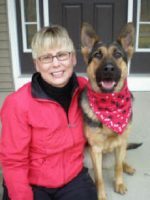 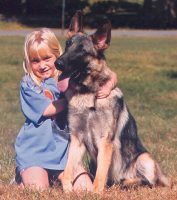 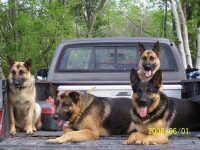 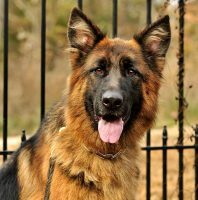 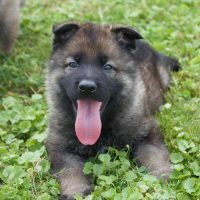 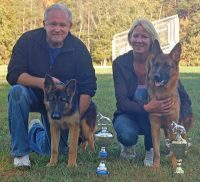 Von Mathausen German Shepherds specializes in raising and training World Class West German Show Lines due to the stable temperament and versatility. 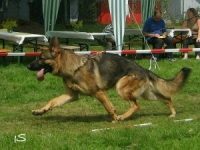 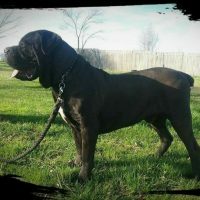 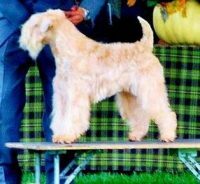 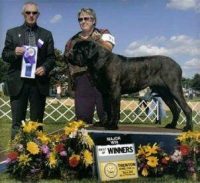 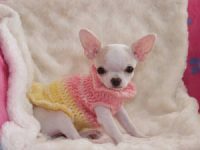 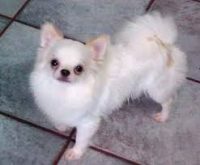 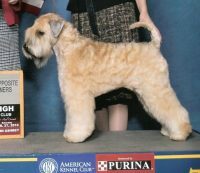 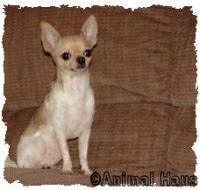 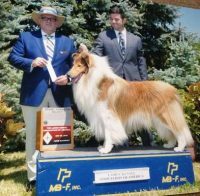 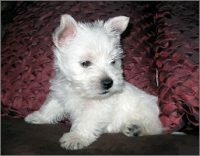 Well bred West German Show Lines can be used for a variety of purposes, such as IPO, Show, Search and Rescue, Therapy, Service or as Magnificent Family Companions. 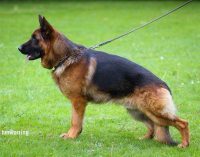 Von Mathausen West German Show Lines are bred for Beauty, Intelligence, Temperament, Loyalty, Courage, Working Ability, and Show.